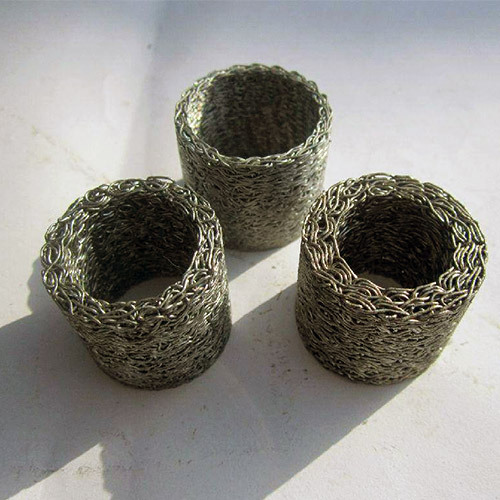 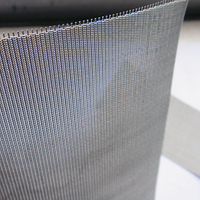 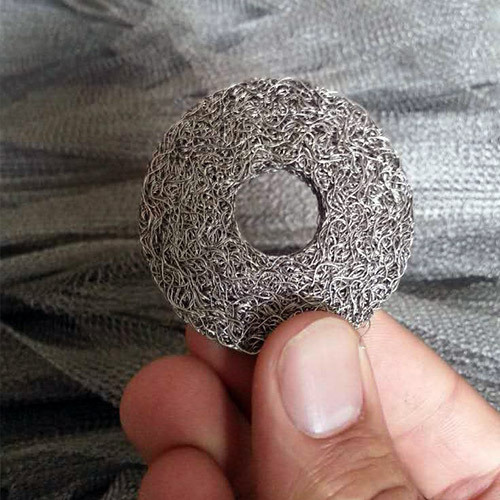 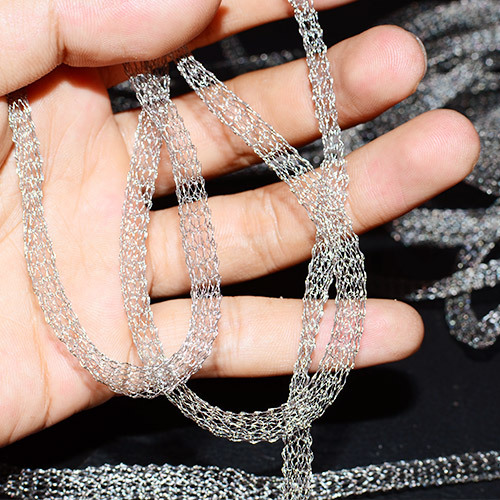 Stainless Steel Knitted Wire Mesh - Buy Stainless Steel Knitted Wire Mesh Product on Anping Country Xinjia Metal Products Co., Ltd.
1.Wire diameter range:0.10mm-0.55mm (common wire through is:0.20mm - 0.25mm). 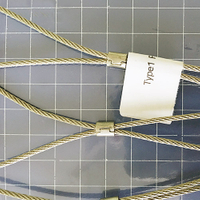 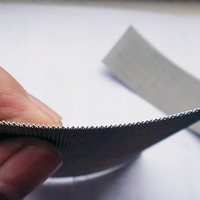 2.Hole size: (2x3mm) to (4x5mm) to the (12x6mm) also according to customer requirements on the hole size fine-tuning. 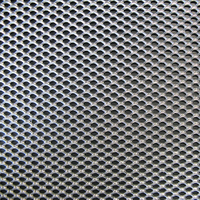 The cutout form of the large hole and the orifice cross-arranged (the size of the holes in the longitudinal direction is the same,width is different). 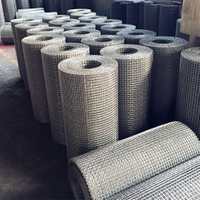 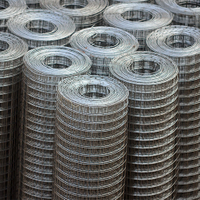 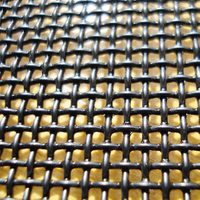 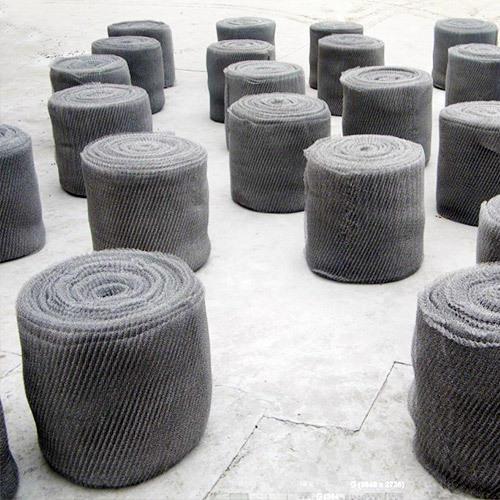 3.The common width of Knitted Wire Mesh: 40mm, 80mm, 100mm, 150mm, 200mm, 300mm, 400, 500 mm, 600mm, etc. 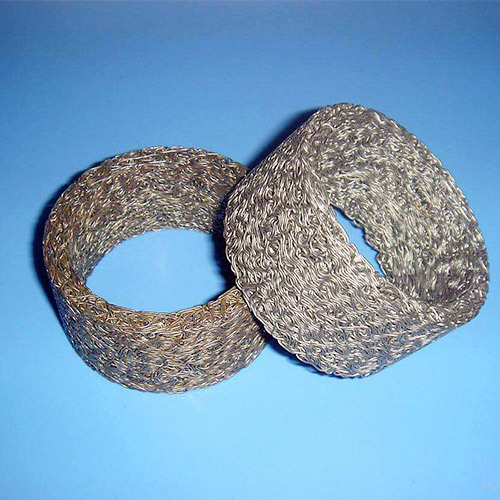 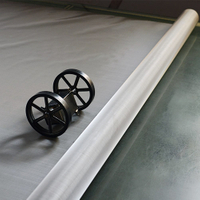 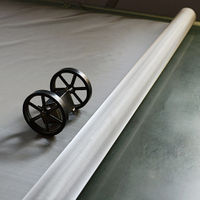 5.The main material of Knitted Wire Mesh: Aluminum wire,stainless steel wire, galvanized wire,fibre wire,plastic wire,PP,PC,PE,PVC,etc. 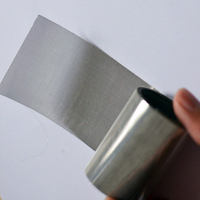 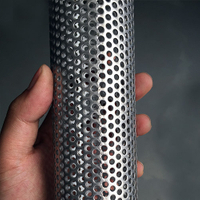 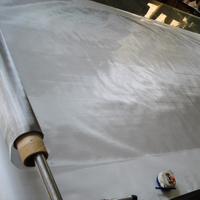 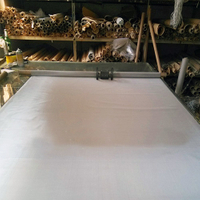 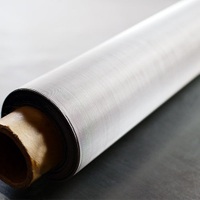 6.Main purposes: mainly used for processing demister for separation of the gas inside the droplets. 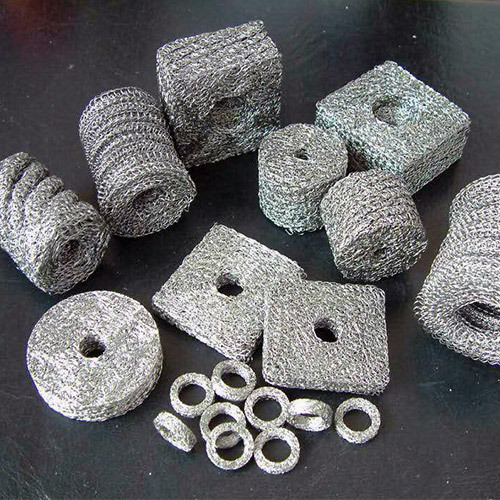 Can also be extrusion molding, for manufacturing a filtration device.